shark species Archives - Page 3 of 3 - We Love Sharks! shark species Archives - Page 3 of 3 - We Love Sharks! 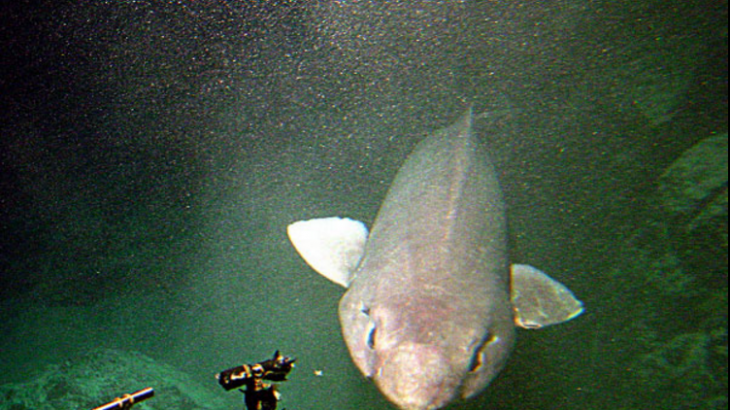 Find out about the False Catshark, so named for its cat-like eyes but clear differences from actual catsharks. 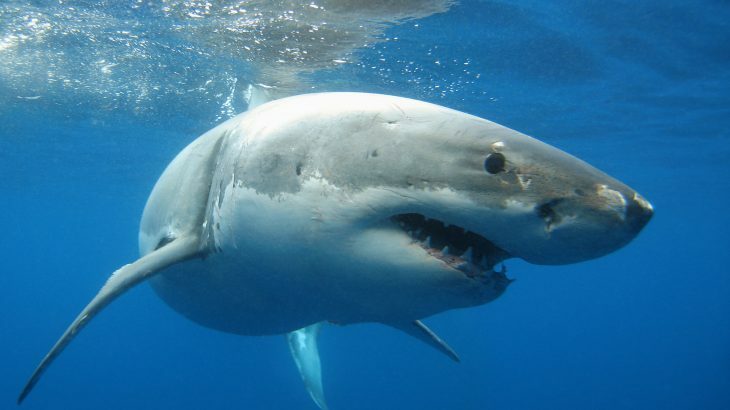 This shark has a wide gape that makes it look like it’s actually smiling at you. 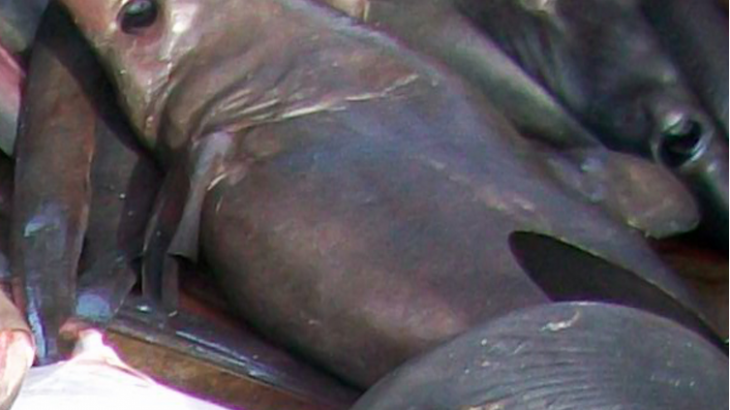 The cookiecutter shark got its name from the round, cookie shaped wounds it leaves on its victims bodies. 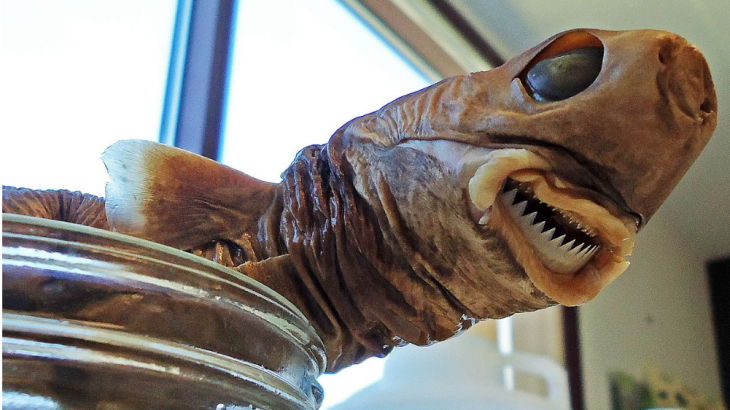 Learn more about this small, parasitic, and ferocious shark that is so scary, it got a part in a horror movie. 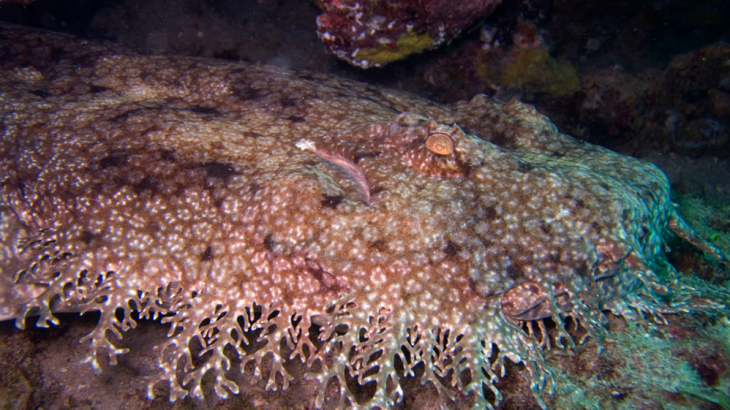 Learn about the beautiful but strange looking tasselled wobbegong shark that blends perfectly with its surroundings, and has perfected its ambush strategy with a couple of neat tricks. 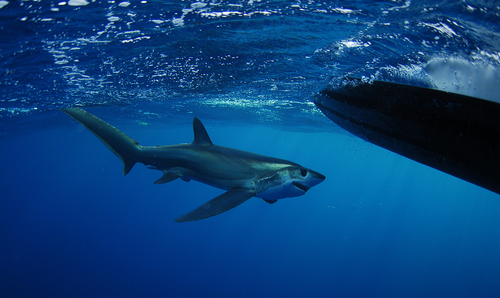 The bigeye thresher shark is a species in a group of sharks that use their unique long tails to stun and catch prey. It can wield this tail with astonishing speed too. Read on to find out more about its hunting habits, habitat, conservation status etc. 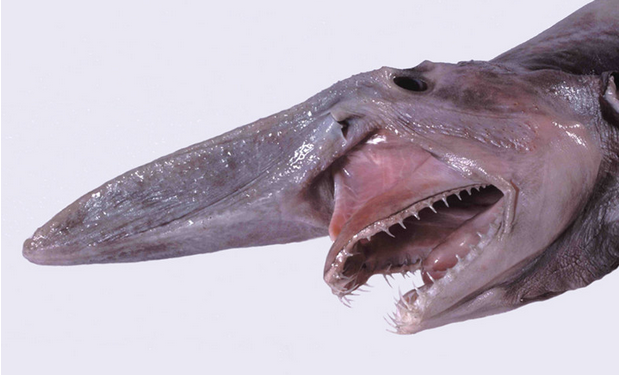 The crocodile shark is a pelagic shark that got its name for its vigorous and continuous snapping when caught. 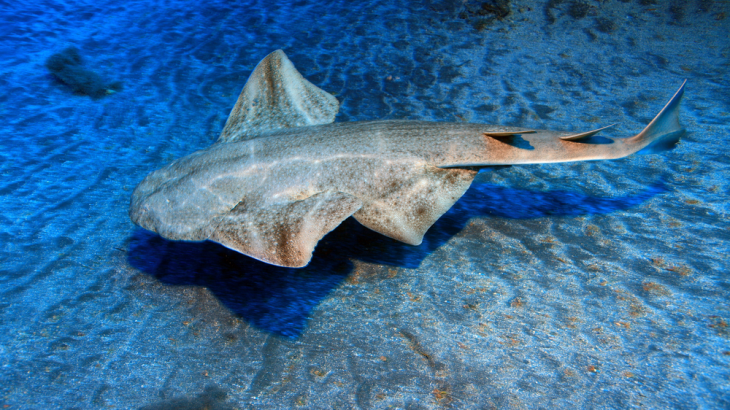 Find out all the facts about this small shark with a powerful bite relative its size. 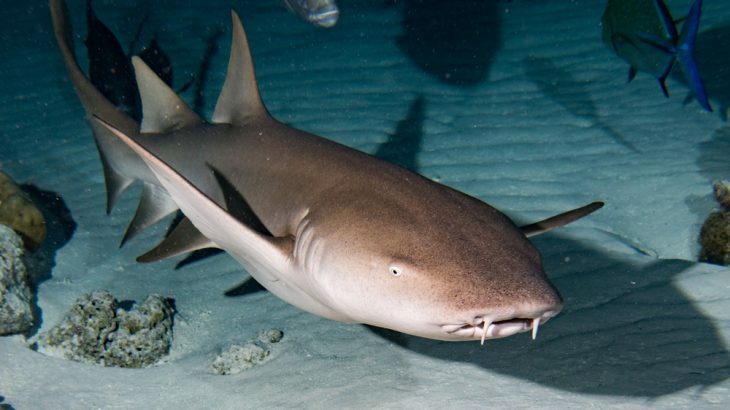 Learn all you need to know about the docile and sedentary nurse shark including its preferred habitat and the peculiar way it makes up for its small mouth when feeding. 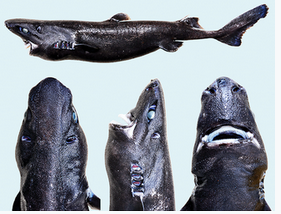 When a new shark species was discovered off the Coast of Central America in 2015, it was quickly named Ninja Lanternshark for obvious reasons. This stealthy fish is pitch black, blends with the dark and glows too. There isn’t much detail about this shark just yet, but read on to learn what we do know so far.